I was cruising the net for frozen yogurt pops and ran across this yummy recipe for Baileys Poptails. I have a bottle of Baileys in my pantry begging to be used so this was a great solution for a hot summer after dinner treat. I eliminated the coffee from the recipe because I don’t need caffeine at night and just doubled the Baileys to 4 ounces. Daughter, Megan, suggested that melted chocolate in the milk and cream (and then cooling) would also be a great variation to try next time. 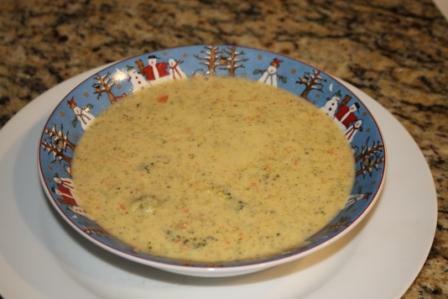 Bring all ingredients (excluding Baileys) to a simmer in a saucepan. Stir, and remove from heat when well combined. Transfer to a container & place in the fridge for about 1 hour or until cool. Remove from fridge & mix in the Baileys Irish Cream. Pour poptail mixture into pop molds. Add the stick. 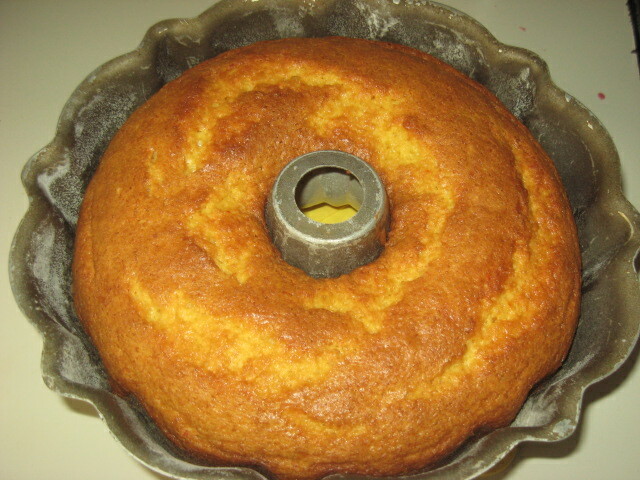 Rum Cake … a Christmas must! 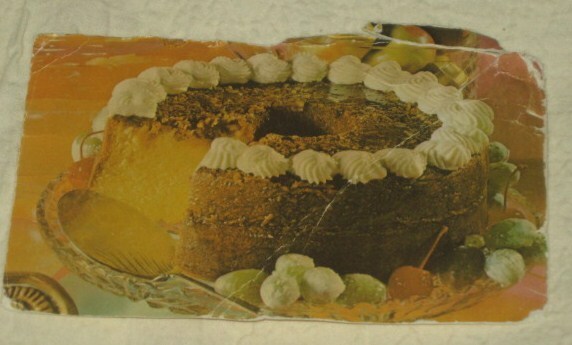 I first tasted Rum Cake in 1978 and have made it every year since then. I was living in St. Joseph, MO and picked up a recipe card at my local grocery/liquor store. That very worn but loved recipe card is still in my recipe box. 1. Preheat oven to 325 degrees. 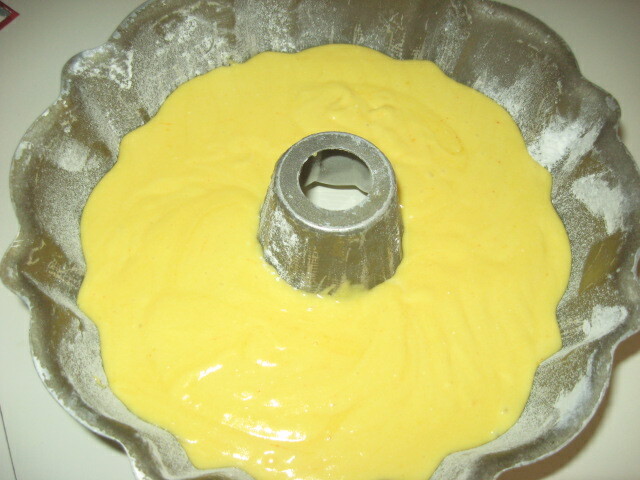 Grease and flour 10″ tube or bundt pan. 2. Sprinkle nuts over bottom of pan. 3. Mix first seven ingredients together. Pour batter over nuts. 4. Bake 1 hour. Cool. Invert onto serving plate. Prick top of cake. 5. Make glaze by melting butter, then stir in water and sugar. Boil 5 minutes, stirring constantly. Remove from heat and stir in 1/2 cup rum. 6. Drizzle and smooth glaze evenly over top and sides of cake. Allow cake to absorb glaze. Repeat until glaze is all gone. 7. When cool, cover cake.